The party starts at 6pm, the food is served around 7:15 and goes until it's all gone. Come out and hear the Coach speak and talk to the staff about this year season! Find out what's happening on campus. 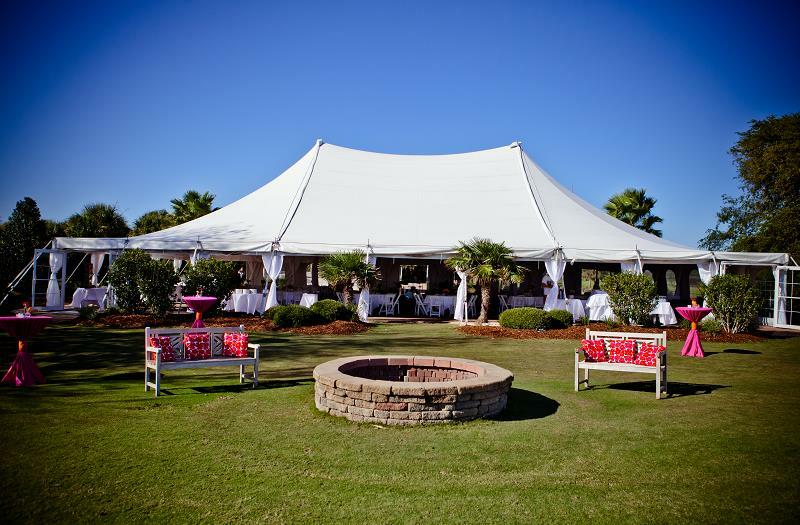 Menu: Assorted Beverages, Lowcountry Boil brought to us by Jamie Westendorff Catering. Shrimp, Sausage, Corn, Potatoes, Grilled Chicken, Tomato & Feta, and Rice.